My cousin, Shane, competes in downhill mountain bike races. He was staying with us over the Fourth of July on his way to a race at Keystone, and he wanted to get some practice in. For some reason, I thought it was a good idea to ride with him. We headed part of the way up Slumgullion Pass from the cabin and biked down the old rocky road that runs into the highway. Shane said he'd go slowly so I could keep up, but he was basically out of sight within five seconds and had to wait for me on a regular basis. I pushed the envelope as much as I could, though I'm sure the nagging thought of wiping out and breaking my fishing arm kept me on the breaks more than I realized. 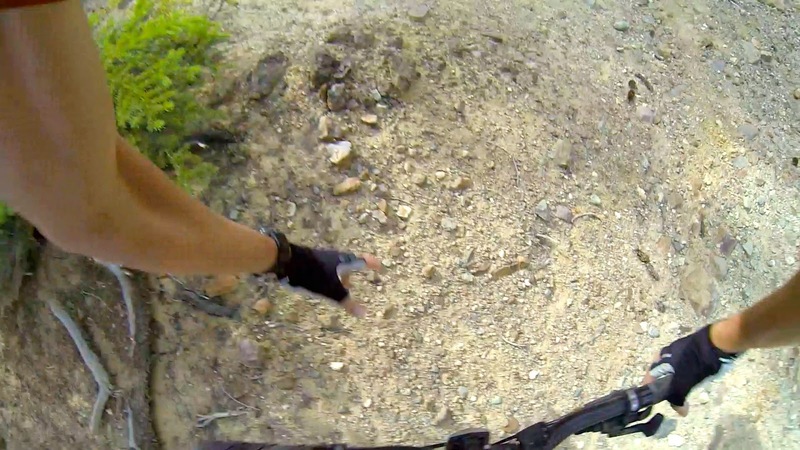 That didn't stop me from flying over the handlebars of my bike when my front tire buried in a pocket of loose dirt from the Slumgullion Slide. Fortunately, the soft dirt that sent me flying also cushioned my fall; I was able to finish the ride without any real injuries. 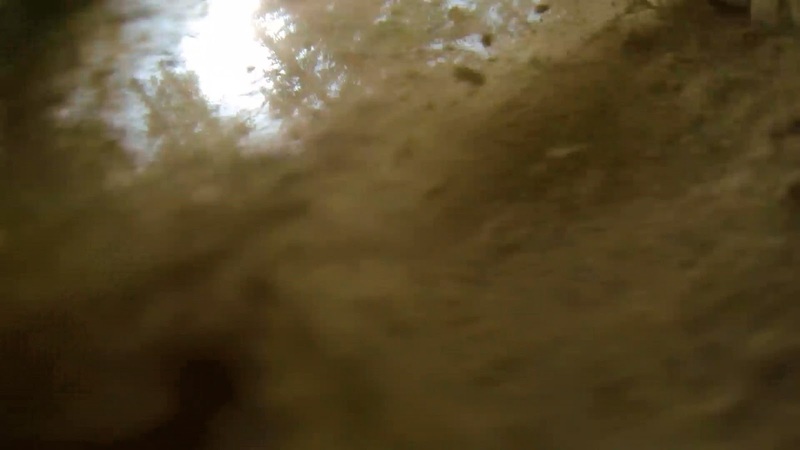 More importantly, I captured the crash on my GoPro (see the video at the end of this post). Air Ellis: On my way over the handlebars.